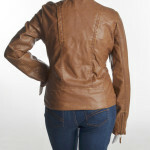 Everyone is calling this tall women’s Bomber Jacket a “must-have for all tall women”! 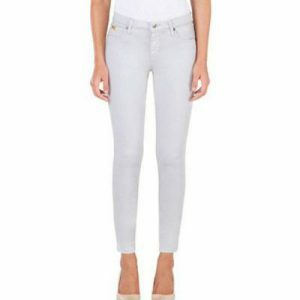 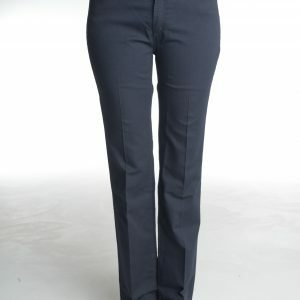 With 29.5″ sleeves and a variety of ways to wear it (see photos), you can’t go wrong with versatile style. 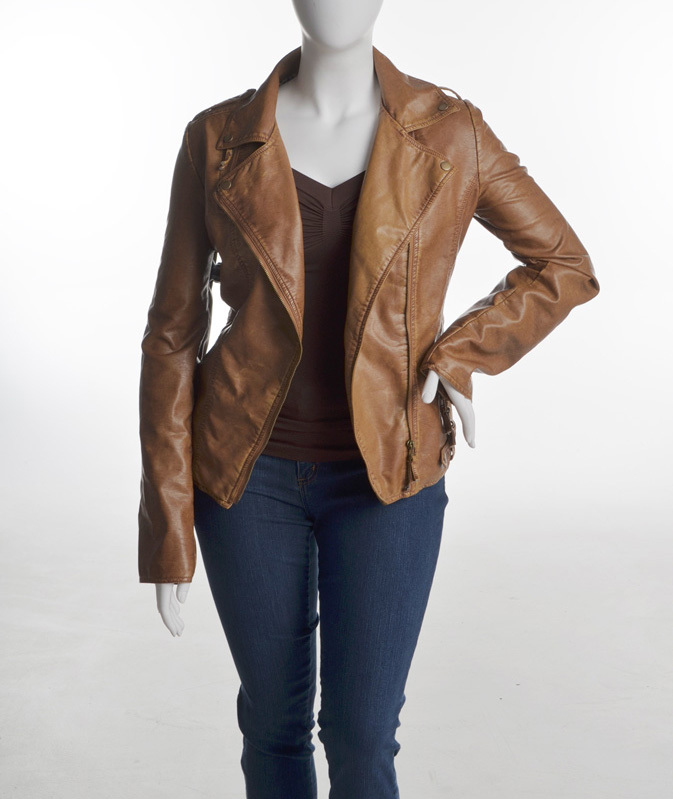 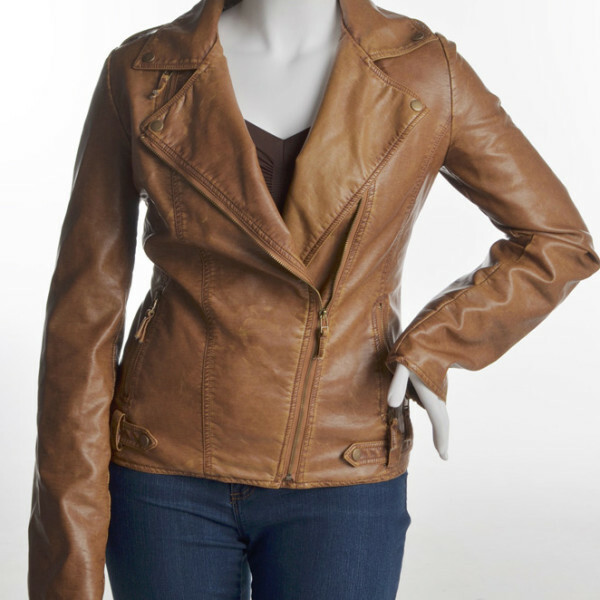 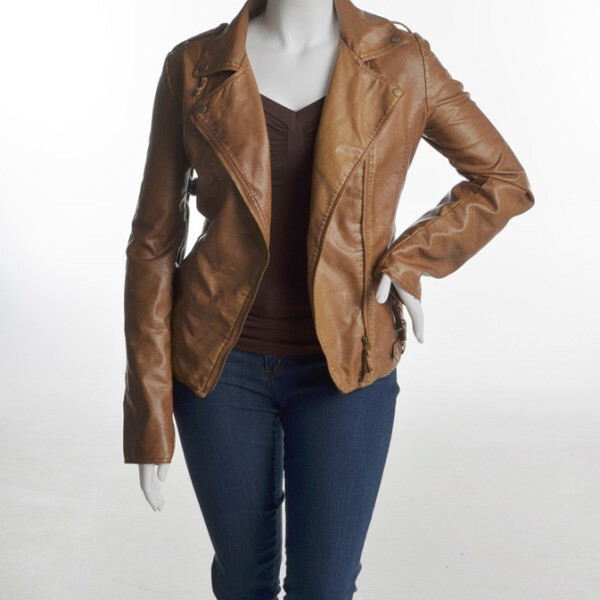 Custom fit for the frame of a tall woman and made from eco-friendly vegan leather, this jacket gives the look and feel of real leather for a fraction of the cost. 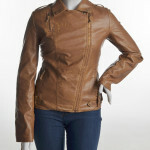 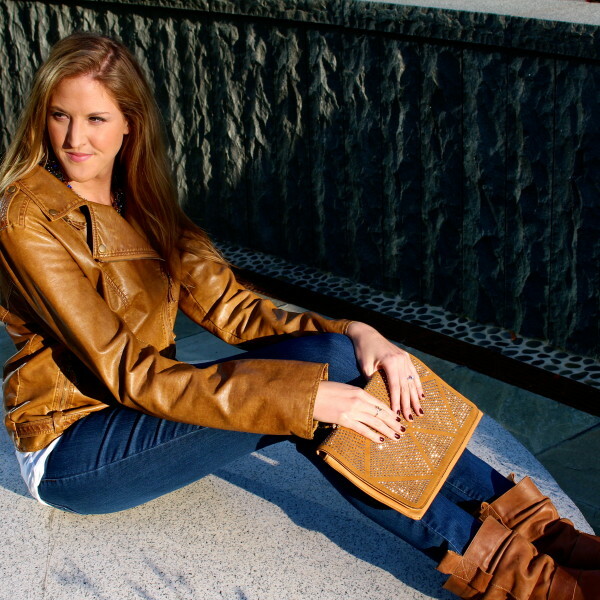 Pictured in Tan with gold hardware, also available in Black with gold hardware. 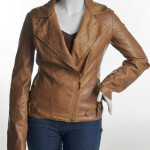 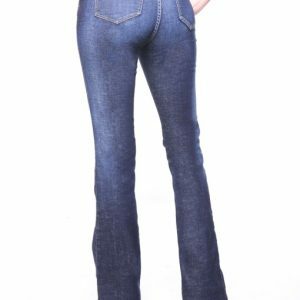 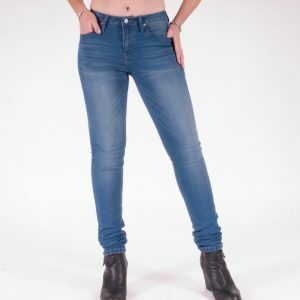 Categories: Plus Sizes, Sale Items, Tops. 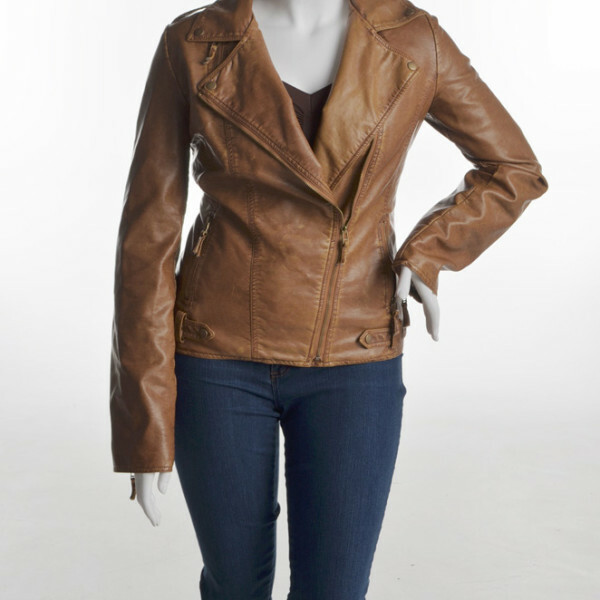 Tags: 29" sleeve jacket, extra long sleeve jacket, faux leather tall jacket, tall bomber jacket, tall jacket, tall ladies clothes, tall ladies jackets, tall outerwear, tall women's jacket, Talltique.